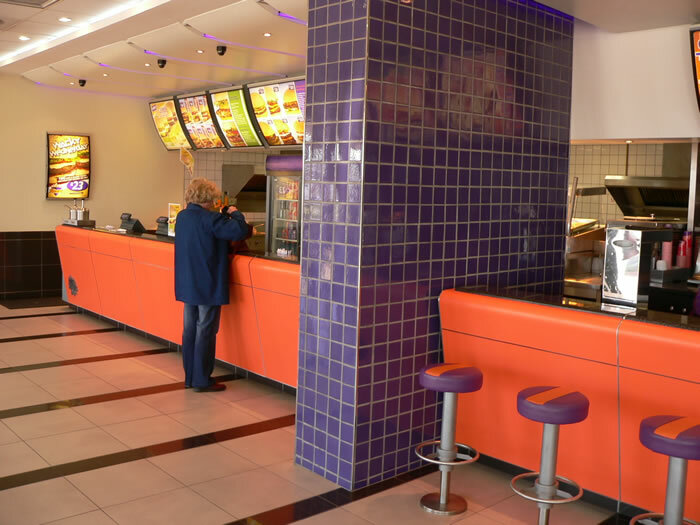 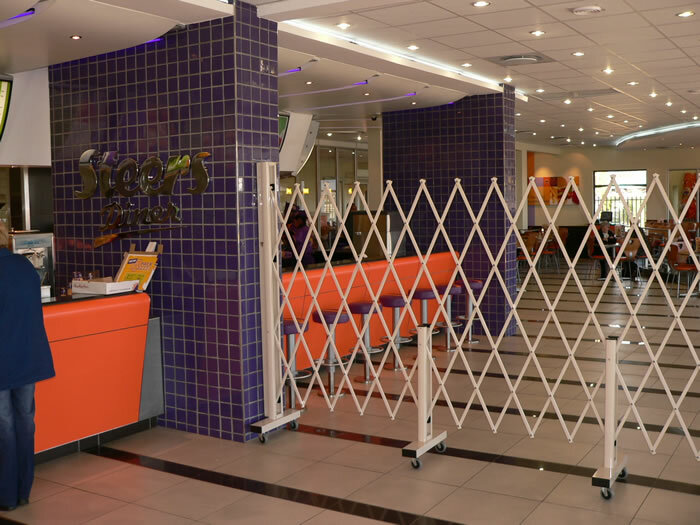 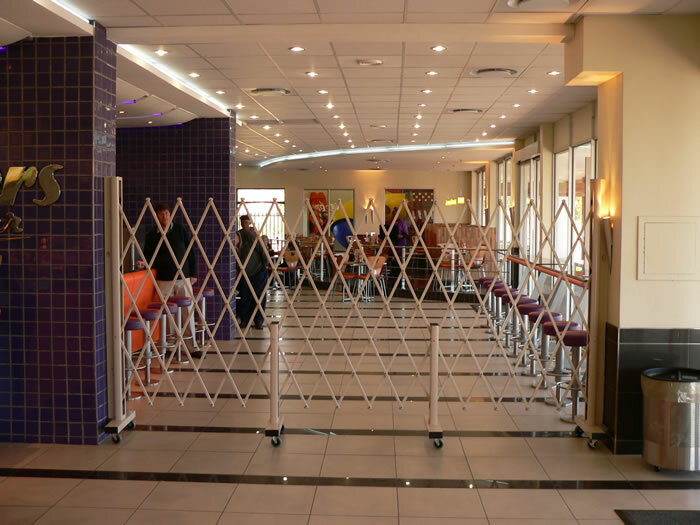 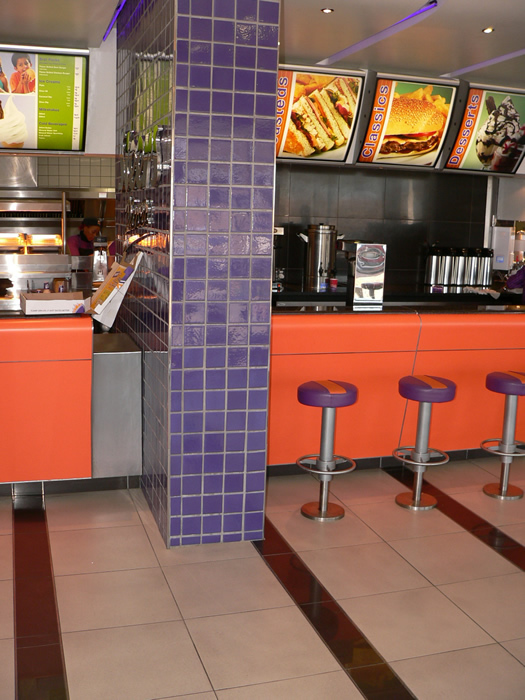 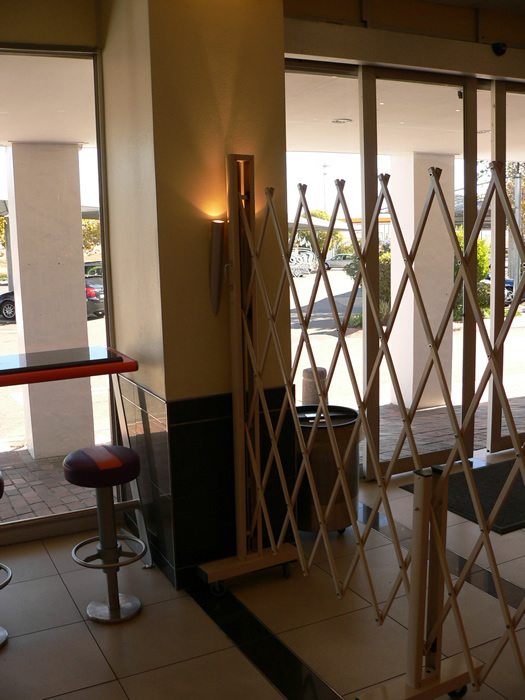 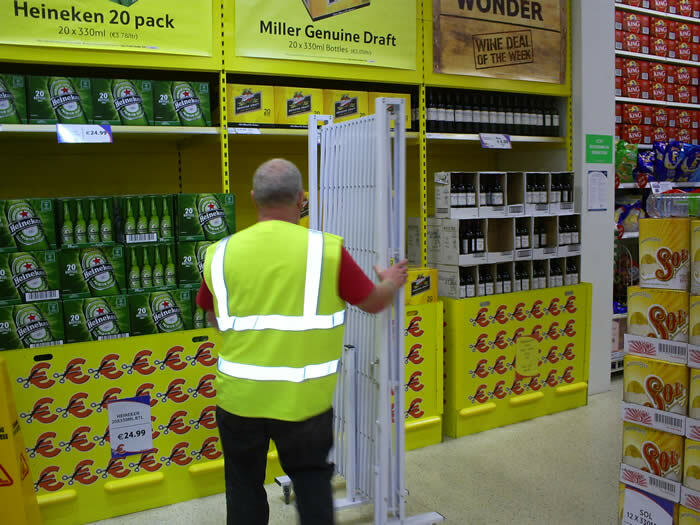 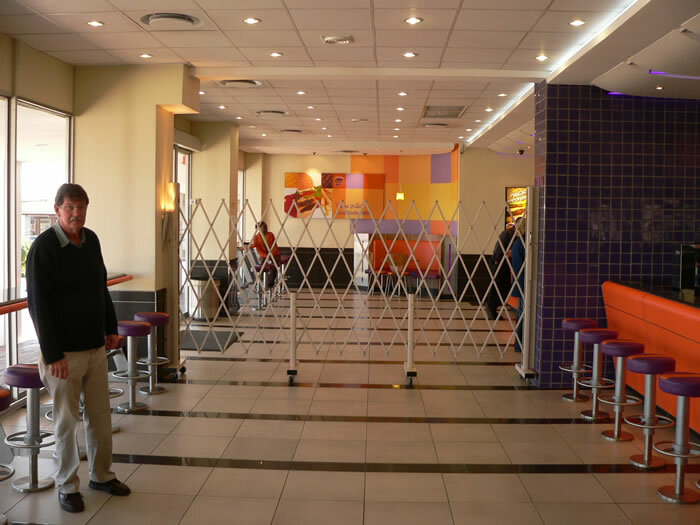 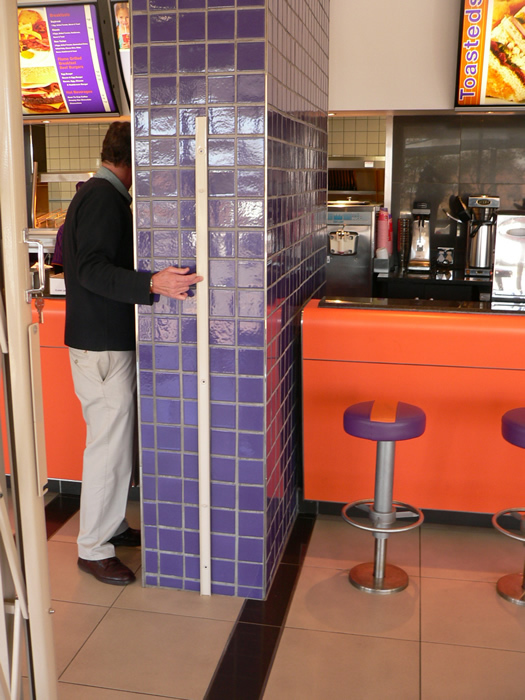 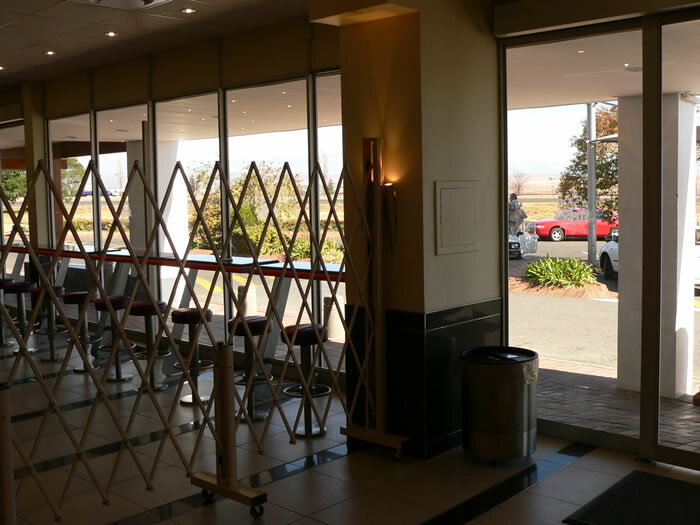 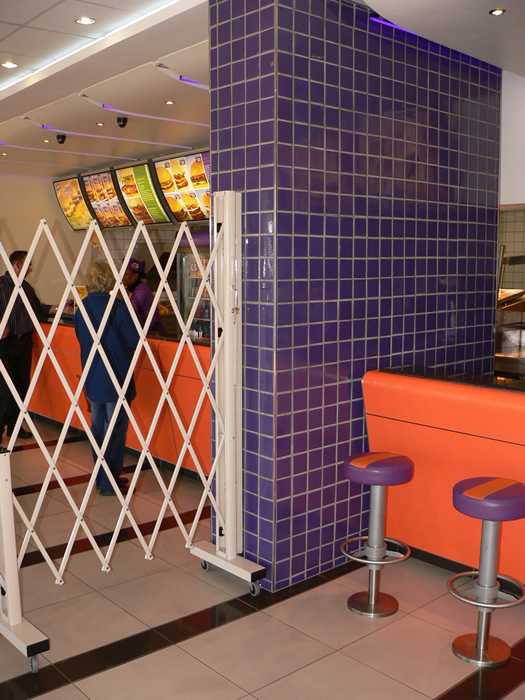 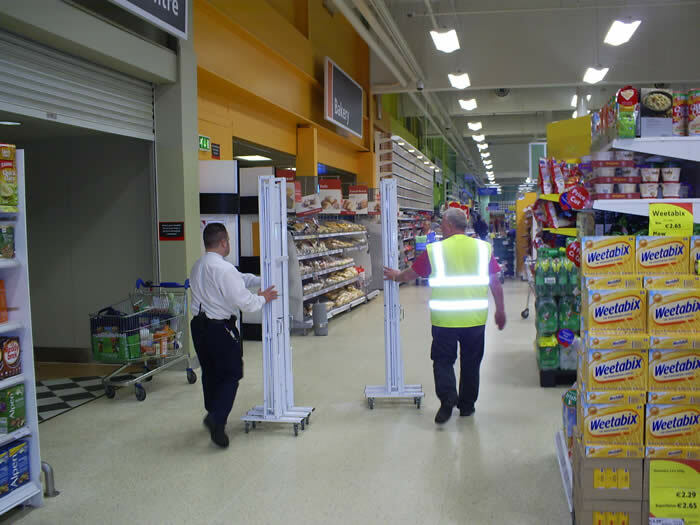 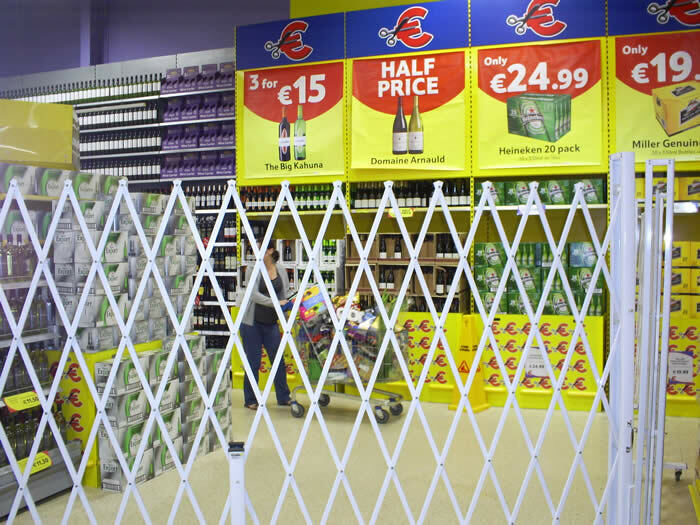 Access Barriers are the most cost effective method for shops and businesses to prevent access to restricted areas in their premises. 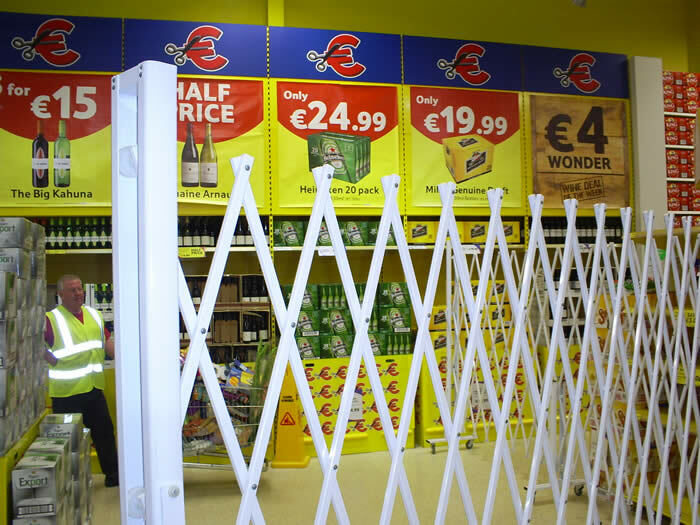 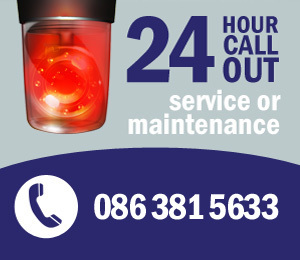 We have supplied and fitted access barriers and security barriers for a number of clients in the Dublin region and throughout Ireland. 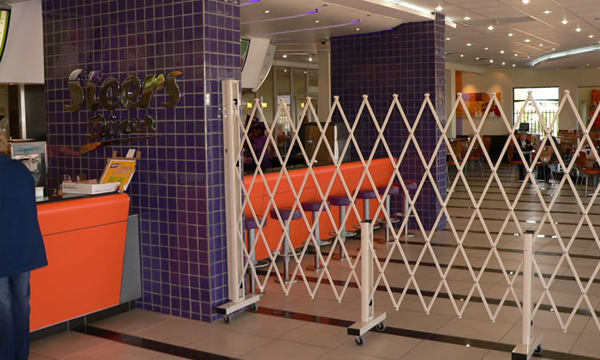 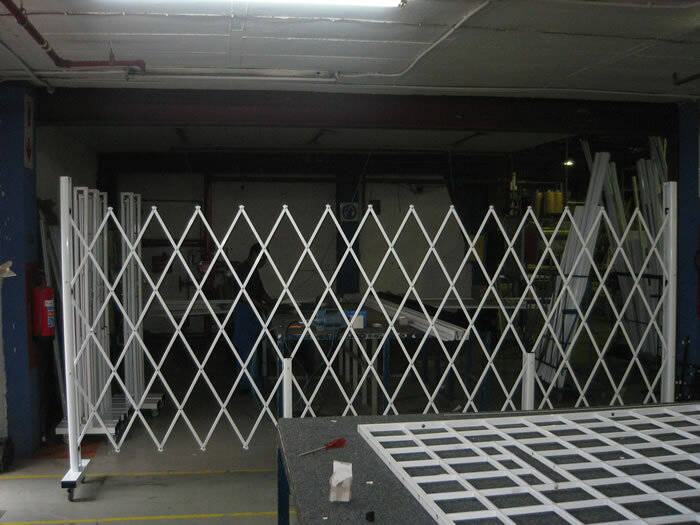 Access barriers and security barriers are very effective. 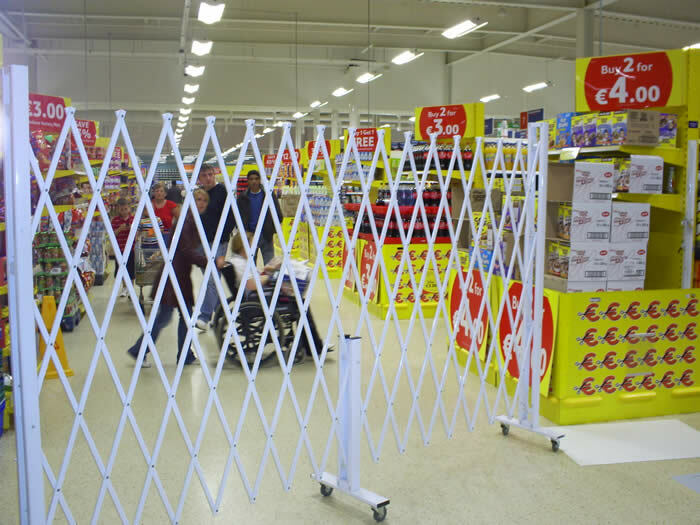 Please see the images below for examples of access barriers that we have supplied to clients in Dublin and throughout Ireland.